Individual Unemployability is a part of VA’s disability compensation program that allows Veterans Affairs to pay certain Veterans disability compensation at the 100% rate, even though Veterans Affairs has not rated their service-connected disabilities at the total level. Two or more service connected disabilities at least one disability ratable at 40 percent or more with a combined rating of 70 percent or more. You must be unable to maintain substantially gainful employment as a result of service-connected disabilities (marginal employment, such as odd jobs, is not considered substantial gainful employment for VA purposes). If more than one disability exists, one disability is ratable at 40 percent or more with a combined rating of 70 percent or more. Under exceptional circumstances this benefit may be granted with a lower disability rating than noted above provided the evidence shows the service-connected disability or disabilities present such an exceptional or unusual disability picture, due to such factors as marked interference with employment or frequent periods of hospitalization, that applying the normal disability requirements is impractical. A Veteran has a service-connected heart condition evaluated as 60% disabling. She has been able to work without difficulty until last year, when she began to experience chest pain with any exertion. Her physician recommended that she retire as soon as possible. She subsequently filed a claim for increased disability compensation. Evidence regarding the Veteran’s work history and education were reviewed by the Rating Team. 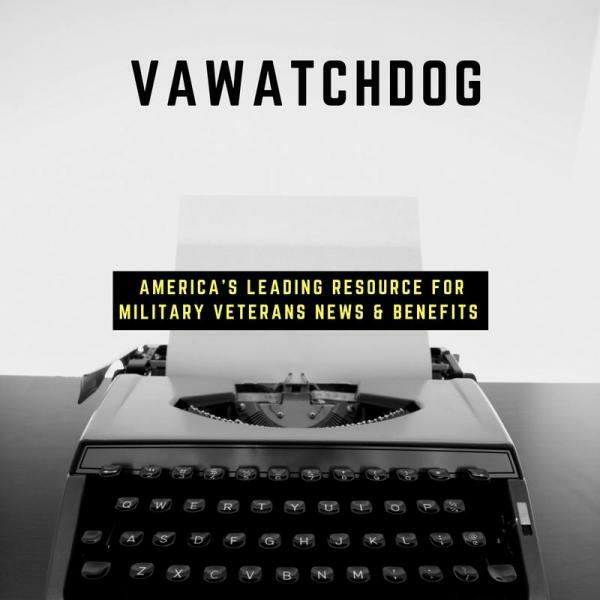 As it confirmed the Veteran was “individually unemployable” due to her service-connected disability, entitlement to compensation at the rate payable to a 100% disabled Veteran was granted. A Veteran served as a medic in Vietnam and stepped on a land mine severing his right leg below the knee. He wears a prosthesis that allows him good mobility. He had a great deal of difficulty readjusting to civilian life and was recently diagnosed with post-traumatic stress disorder. Service connection was established for both disabilities. The ratings for these disabilities are 40% and 50%, respectively. The combined disability rating is 70%. He applied for individual unemployability because he has not been able to maintain gainful employment for many years. His only income during the last two years has come from a neighbor who pays the Veteran to watch his dogs while he’s out of town. The evidence established that his service-connected disabilities render him unemployable. Based on this finding, the Rating Team granted entitlement to compensation at the rate payable to a Veteran rated 100% disable. Go to a VA regional office and have a VA employee assist you. You can find your regional office on our Facility Locator page. Can I work and receive TDIU? Yes, in some cases you can. Unemployability Discussed During Fiscal Year 2018 Veterans Affairs Budget Veterans Affairs Secretary Dr. David Shulkin testified before the Senate Veterans Affairs Committee on his agency’s budget request for fiscal year 2018.